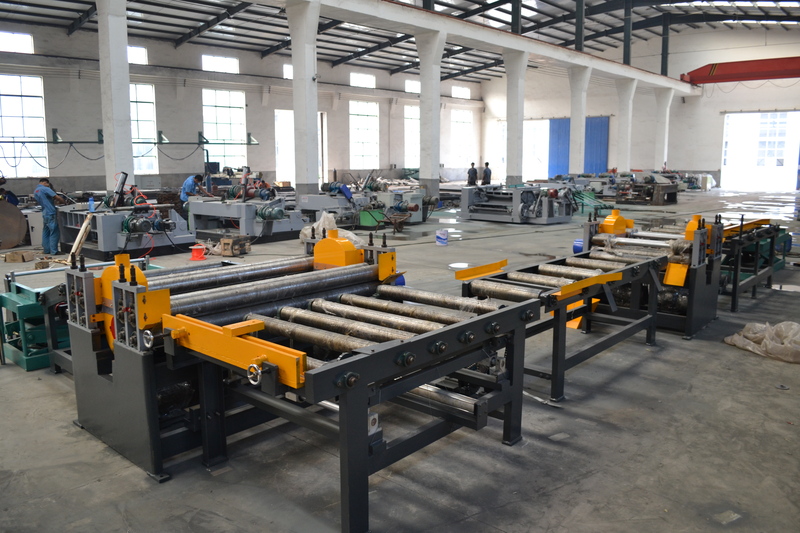 this plywood edge cutting machine is used to cut the plywood four edge sides to get the accurate size plywood.it is used to trim the four edge sides of the plywood.the plywood edge cutting machine is customized accoridng to the final board size. this plywood edge cutting saw only need two worker load the board into the saw,then the saw can working automatically. 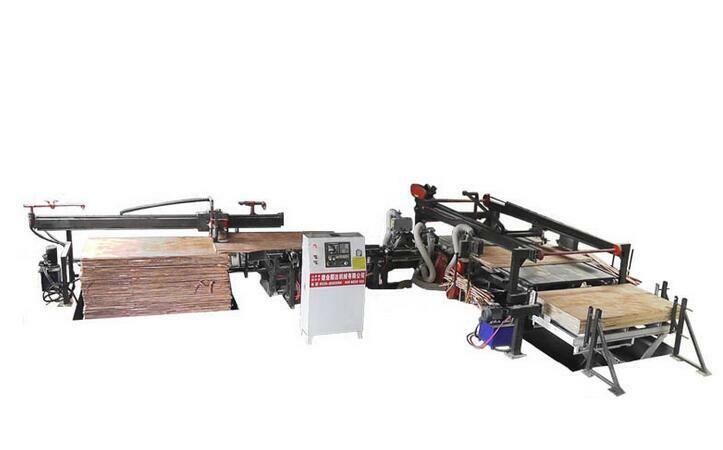 this plywood edge cutting machine works automatically.it doesn't need any operator. 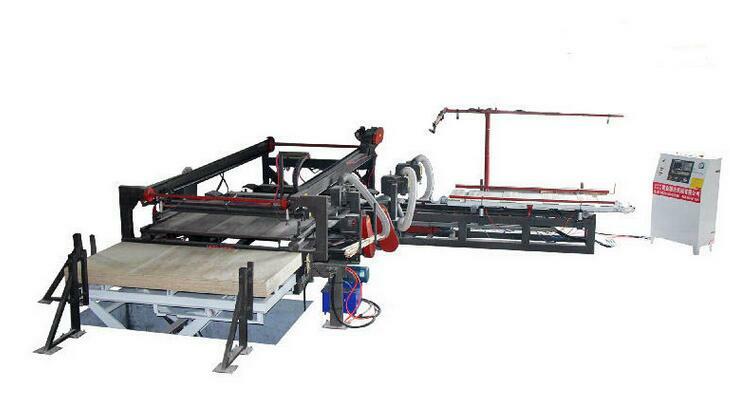 this is roller type plywood edge cutting saw machine.it can be attached with the sanding machine directly.